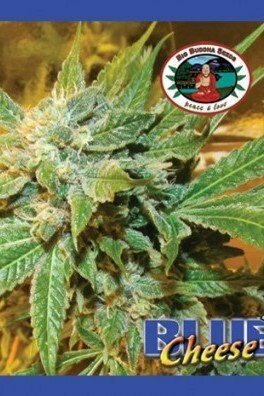 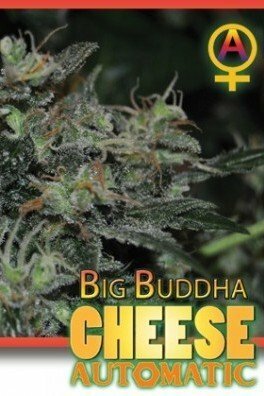 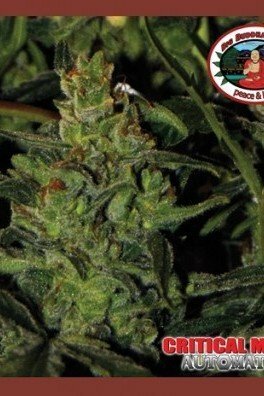 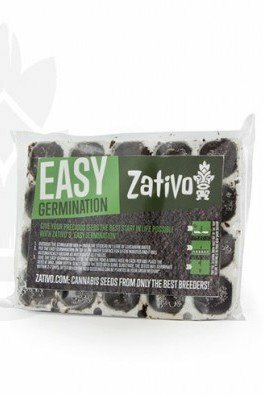 The mix of an indica x Big Buddha Cheese (reversed), Freeze Cheese ’89 by Big Buddha Seeds has gained a reputation for its ability to excel outdoors, combining easy growth with excellent resilience to pests and disease. 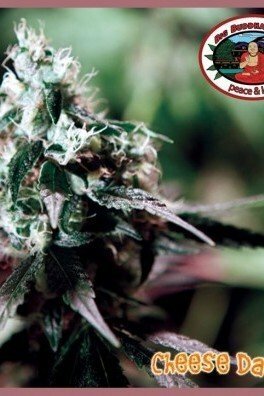 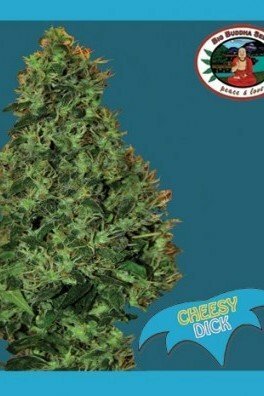 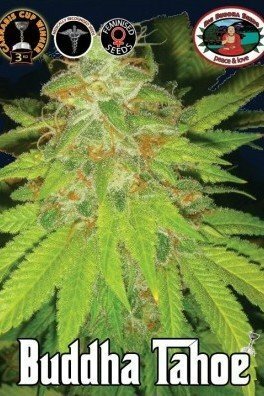 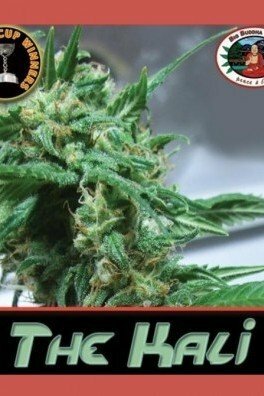 She also has a wicked and pungent cheesy flavour, and induces a potent body stone – a winner for any indica lover. 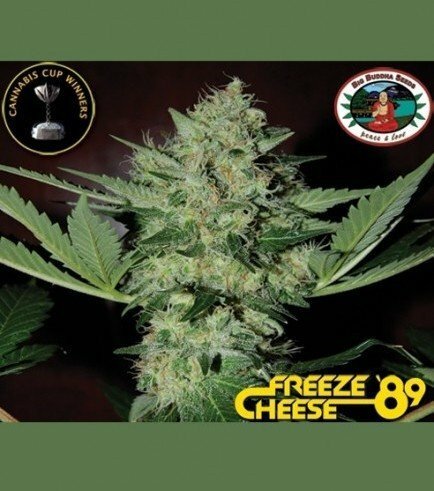 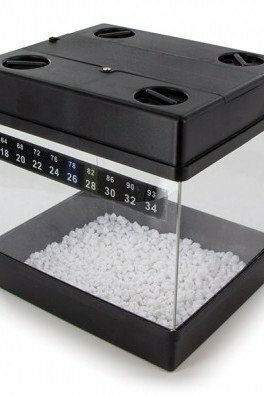 Freeze Cheese ‘89 flowers in 8-10 weeks.